30m2 room with a breath-taking view over the park and Lake Geneva. All rooms offer a peacful and romantic environment for a good night's rest. Large and bright bathrooms with shower and jacuzzi complete the experience. Benefit from an in-room Nespresso coffee machine, complimentary bottled mineral water, free wifi and free car parking. 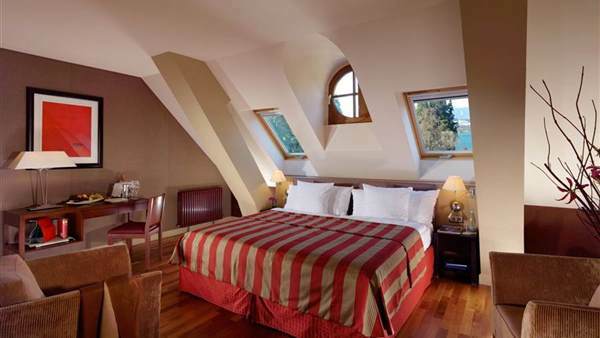 30m2 room with a breath-taking view over the park and Lake Geneva.